Tomorrow is Father’s Day. Oh, you didn’t know? 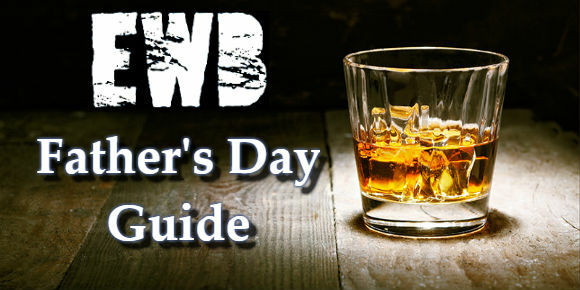 Don’t worry; whether you’re passing through an airport today, live a short stroll from a specialist whisky shop, or simply want to order something online from the comfort of your armchair, have a read through our top 5 Father’s Day gifts and get yourself (and your dad) sorted! 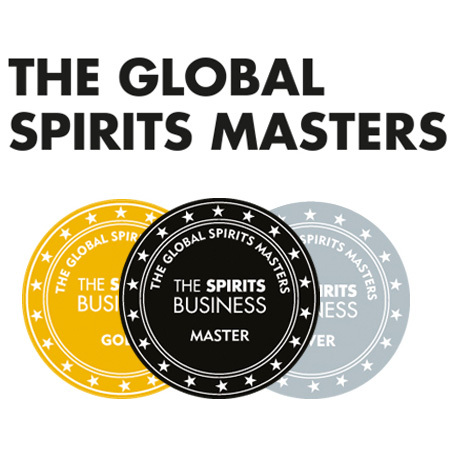 I attended the launch of Glenfiddich IPA a couple of years ago in London with The Drinks Lady, and found it to be a fresh, zesty, ‘fizzy’ sibling to the classic 12yo. 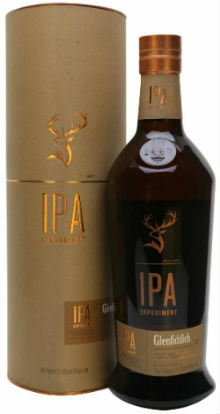 If your old man enjoys a classic Speyside style whisky and is partial to a pint now and again, look no further. Both his worlds collide here in one tasty, accessible dram. You just can’t go wrong with this. 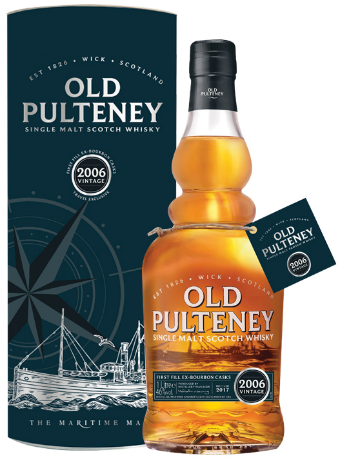 This is a relatively new addition to the Old Pulteney range… in fact I only just tasted it last night for the first time myself (more on that tomorrow). Only a handful of first fill ex-bourbon barrels were married together to produce this dram, and it’s filled with creamy vanilla, toffee, honey and tropical fruit notes, all enveloped in a blanket of maritime freshness. If you’re passing through the airport today or tomorrow and need to grab something, make sure it’s this. Cracking value at £55. 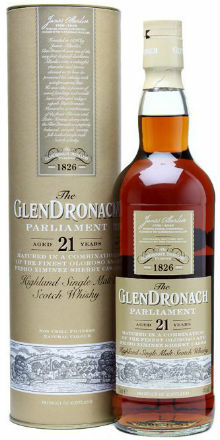 Glendronach 21yo is a long time favourite of ours, from a distillery which continually thrills with its single cask releases, enthrals with its depth of stock, and amazes with the quality of its sherry casks. It’s bursting with sherry soaked sultanas, syrupy prunes, plums and figs, and topped off with austere oak, espresso and dark chocolate. Not sure if they realise what they’re doing over at Master of Malt but they have this for under £100 with free delivery. Absolute steal. The gift that keeps on giving. Well, for 12 months anyway. 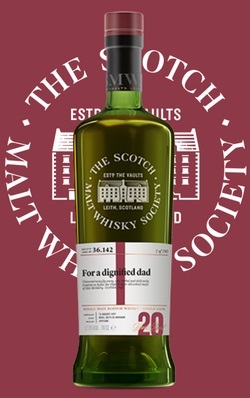 The Scotch Malt Whisky Society have a special Father’s Day offer which runs until Monday 18th June – just £130 for a year’s membership to the society as well as a bottle of 36.142 “For a Dignified Dad” (a 20yo Benrinnes). Once the bottle is long gone, your old man will still be able to take advantage of his SMWS membership which includes: member-only access to around 20 new whiskies and spirits in the society’s monthly outturn, entry for him and up to three guests to the society’s three Members’ Rooms in Edinburgh and London, access to an extensive programme of tasting events, discounted dram prices at all SMWS partner bars across UK and the rest of the world, and a free subscription to Unfiltered, the society’s award-winning members’ magazine. Now, if you really want to push the boat out, there’s always the option of splashing out on this fantastic 36yo whisky from Tomatin. 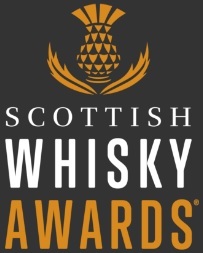 I first tasted this when it launched almost 3 years ago and I had the privilege to taste it again in the company of Tomatin Distillery General Manager Graham Eunson at a special BYOD (Bring Your Own Dad) tasting at Usquabae Whisky bar in Edinburgh at the start of this month. Refined, complex, sophisticated, layered, unctuous… I could go on. This is a simply wonderful dram, and one which would no doubt turn his Father’s Day into his birthday and Christmas combined. There you go folks – Happy Father’s Day! This entry was posted	on Saturday, June 16th, 2018 at 10:20 am	and is filed under News. You can follow any responses to this entry through the RSS 2.0 feed. You can leave a response, or trackback from your own site.